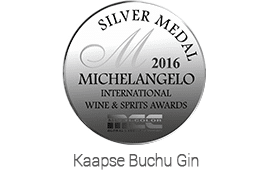 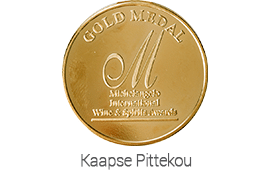 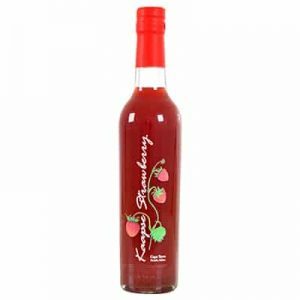 Kaapse Liqueurs is a proudly South African company distributing liqueurs from locally sourced produce. 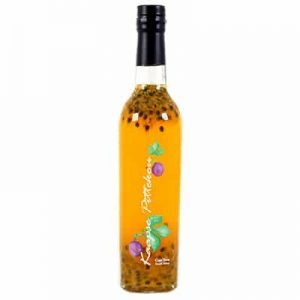 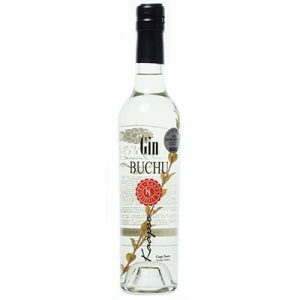 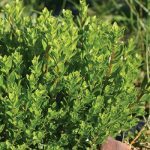 All the ingredients are 100% South African, natural and indigenous to the area. 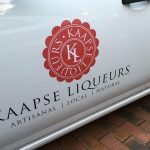 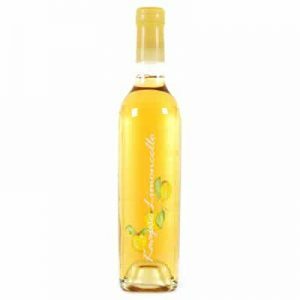 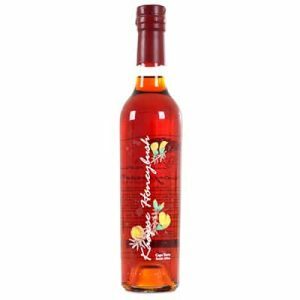 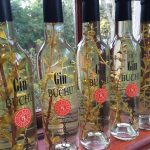 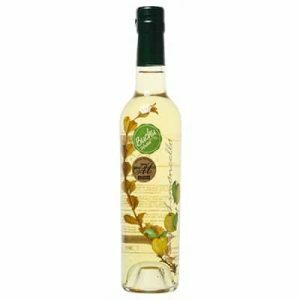 Kaapse Liqueurs’ has made rapid progress as a company, with the range expanding significantly since the initial sales of Limoncello in 2013 by founder Carol Mills.